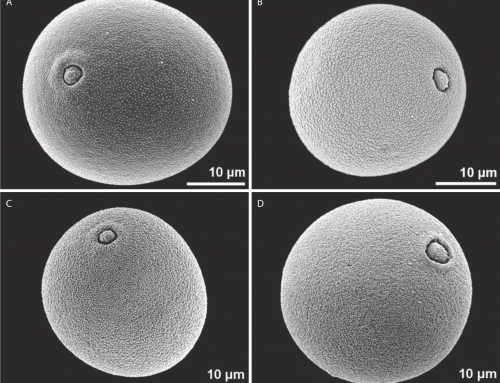 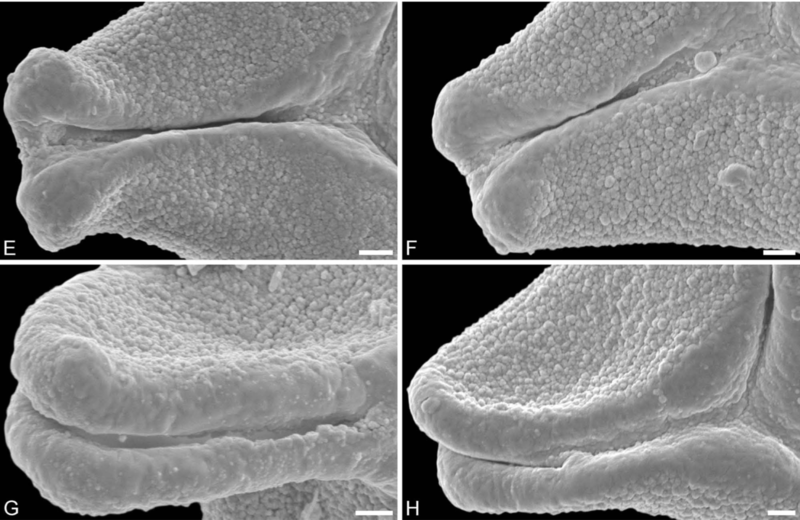 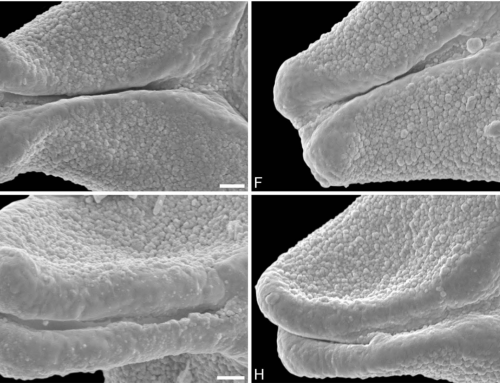 Various pollen morphotypes of Decodon from the Cenozoic of North America, Europe, and Asia are described for the first time, using a combination of LM and SEM. 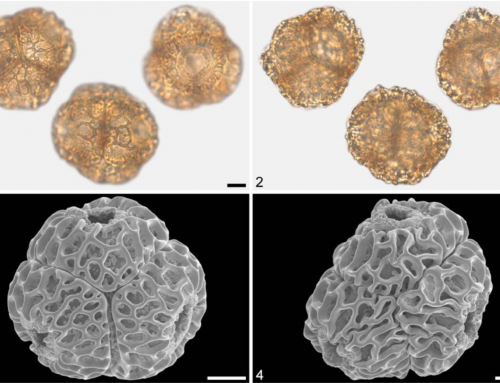 The report includes the earliest pollen record of Decodon from the Northern Hemisphere. 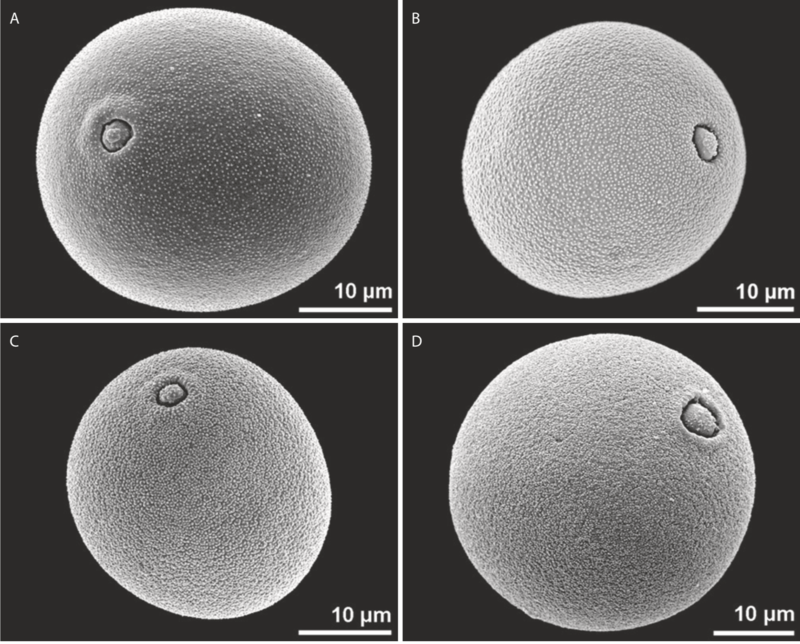 The pollen grains were obtained from sedimentary samples using the single grain technique, allowing for a high taxonomic resolution. 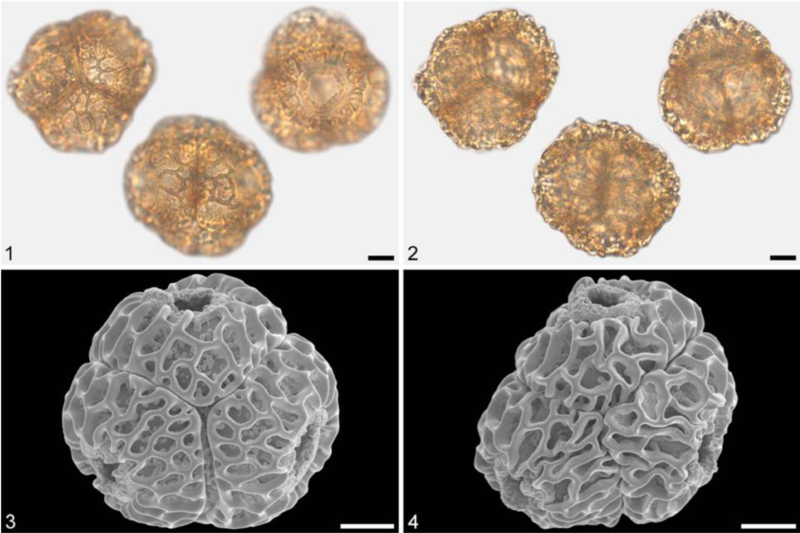 The fossil pollen show clear traceable changes in morphology toward the present. 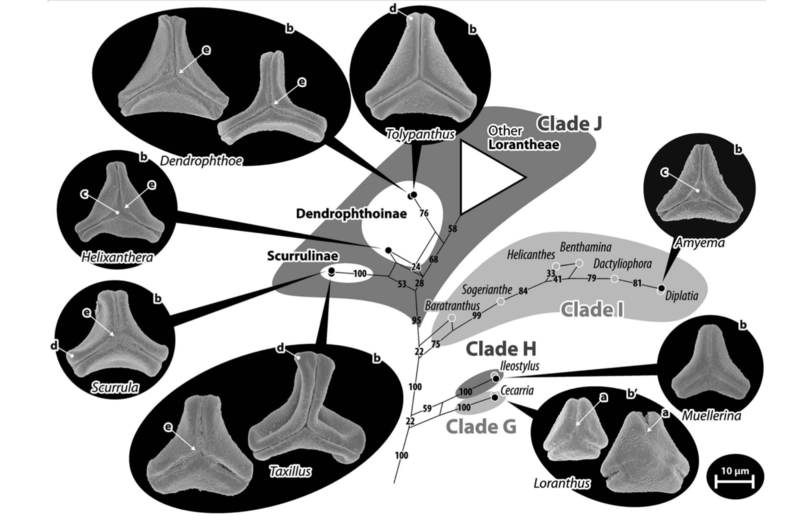 The apparent pollen diversity noted at the end of the Cenozoic indicates that during the Miocene, Decodon was not a monotypic genus, as at present. 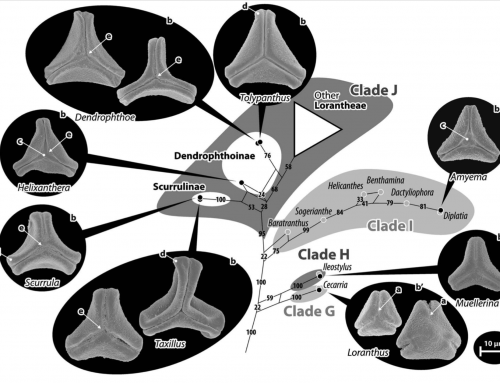 This is also apparent from the macrofossil record summarized here. 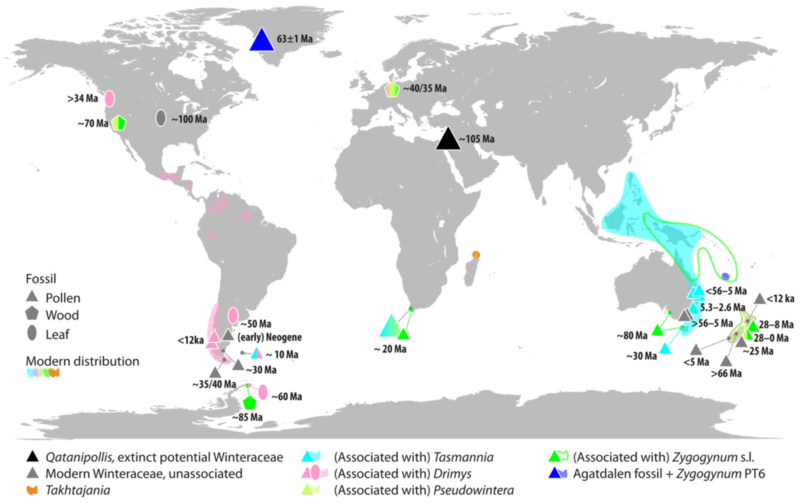 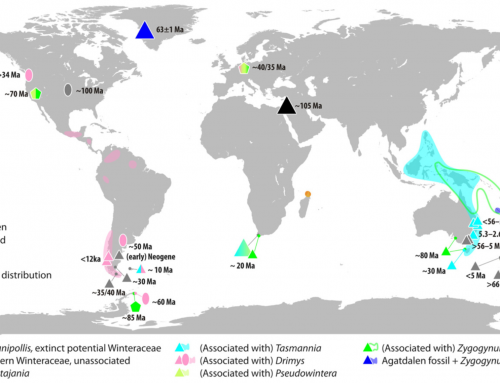 The combined fossil record of the genus is used to evaluate the paleogeographic distribution of Decodon in time and place and to speculate about its migration across and between continents in the light of major geological events.